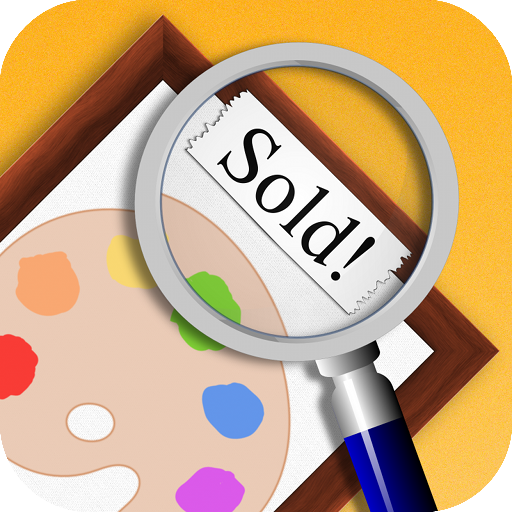 The Artwork Tracker v1.1 update is now available on the App Store for iPhone, iPad and iPod touch. If you like what you see, please spare a moment to rate or review the app on the App Store. Every review helps! And if you know of any publications or web sites for artists, art dealers, or collectors that might be interested in reviewing the app, let me know. Thus far Artwork Tracker hasn’t had any media coverage to speak of. I’d like to thank all the artists and collectors who are using the app and have provided some great comments and suggestions. Your feedback is much appreciated! If you follow me on Twitter, or you’re a fan of Story Tracker on Facebook, you’ve already seen the news: Story Tracker will be coming to the Mac App Store in 2011! With the grand opening of the Mac App Store today, I thought it was a good time to jump aboard and sign up for the Mac Developer Program. If you’ve had a chance to play with the Mac App Store already, you’re probably wondering what took me so long and why Story Tracker isn’t online today? Ever since Story Tracker launched in August 2009 I’ve had people wondering if or when there was a Mac version coming. I would’ve loved to have a Mac version available on day one, but alas, I was busy working on my second iOS app, Artwork Tracker. I’m really pleased with how that turned out, and I look forward to bringing it to the Mac App Store too, if there’s sufficient interest. I’ll also admit I’ve been taking a wait-and-see attitude about this whole thing. In the past I’ve toyed with the idea of working on Mac apps, but I wasn’t particularly looking forward to putting together an e-commerce system for my site, handling software licensing, implementing an update system, and all of the other nuts and bolts that go into selling software online. It’s a lot of effort, and quite frankly I would rather focus on creating more iOS apps. Until now. Like many other developers, I had a sneaking suspicion that Apple would someday introduce an App Store for the Mac. This was confirmed with their announcement last October. The Mac App Store platform mostly eliminates the aforementioned concerns, and will no doubt prove to attract a lot more attention than a lone developer’s website buried amidst the clutter of the web. Of course there are downsides: Apple’s 30% cut, no paid updates, no user information, and tremendous downward pressure on pricing, among others. I suspect developers already used to the way the iOS App Store works will be more pleased with this new platform than long-time Mac developers. Having said that, a central platform for discovering new Mac apps also creates a much larger market for your typical independent developer, and brings with it the possibility for greater exposure and an order of magnitude increase in sales. Now that I’ve had a chance to play with the new Mac App Store and download some apps, I’m convinced that it’s time to begin work on bringing Story Tracker to the Mac. The whole experience of purchasing and installing apps is now as simple and painless as on the iOS App Store. I look forward to developing for this exciting new platform in 2011.